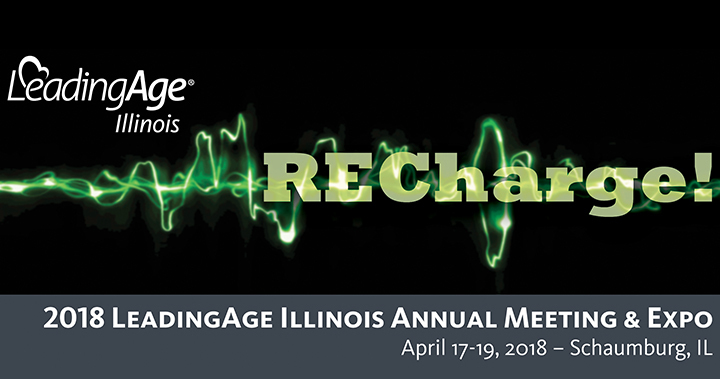 Attendees of all provider types, from skilled nursing and assisted living to housing and supportive living, come together at the 2018 LeadingAge Illinois Annual Meeting & Expo to recharge and re-discover their passions for adult life services. This year’s conference is April 17-19 in Schaumburg, Illinois. Pathway Health is ready to connect with you at Booth #306 on April 17 and 18 from 11:00 a.m. – 1:30 p.m. Session 63A: “FWRA: The Backbone of the Care you Provide,” presented by Leah Killian-Smith from 8:00 a.m. – 9:30 a.m. Session 64B: “Redesign and Reimage Long Term Care for the Future,” presented by Lisa Thomson from 1:30 p.m. – 2:30 p.m. Contact us for more information. We can’t wait to recharge with you at the conference!